In 2016, Phase One of our first project in partnership with Sunnybrook Health Sciences Centre to provide highest quality end-of-life care for veterans, first responders and members of the community was a huge success. 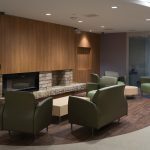 The first phase included renovations of two K-Wing units, the garden room and main foyer; it was completed with funding from our generous donors totalling over $2.6 million and ensures we continue our mission to providing quality end-of-life care . The Veterans Centre in K-Wing at Sunnybrook is Canada’s largest facility, it offers specialized and personalized aid as well as physical, emotional and social aid. Sandra De Costa, Patient Care Manager at Sunnybrook says, “We want to make this unit less institutionalized. Our tagline on the palliative care unit is “Enriching the circle of life” and that is exactly what we’re dedicated to doing.” This is done in part by providing patients with social gatherings, lunch/dinner groups, art therapy and counselling. The phase one upgrades in the kitchens allow the patients comfort and convenience with the ability to store meals while also providing an area for family members to dine with their loved ones, the refurbishment of the garden room allots an area for celebrations, worship services and family gatherings. The second phase will commence later this year and it will include the refurbishment of nursing stations and patient rooms. 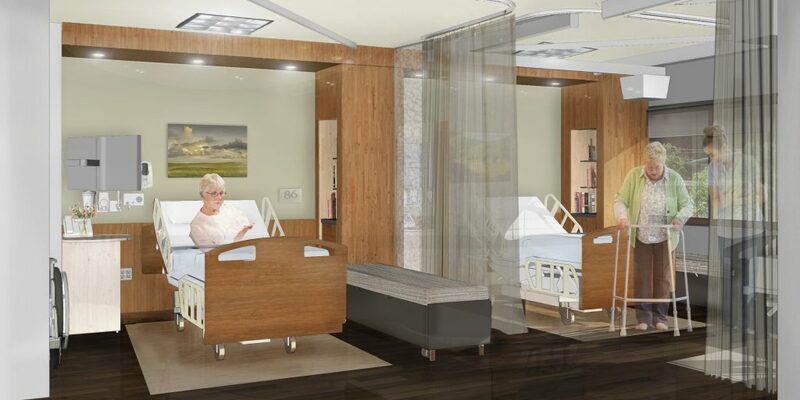 To make the patient rooms more home-like each room will feature a convertible day bed to allow family members to stay overnight with their loved ones. Rooms that are shared with two or three beds will include privacy screens to separate the beds and these frosted privacy screens will allow for light to be filtered through the room for a calming atmosphere. 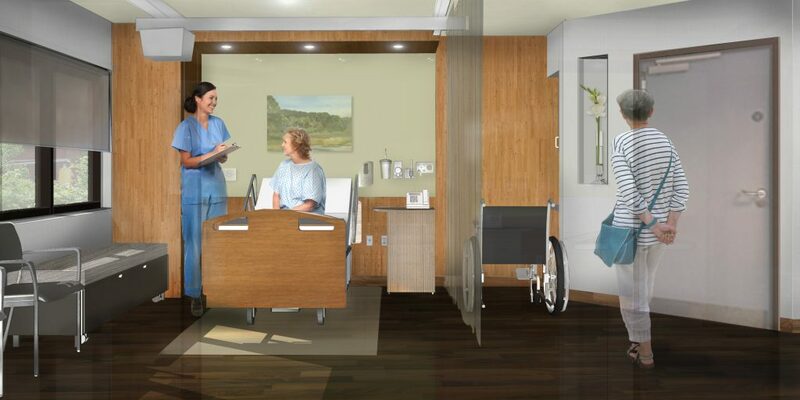 Personal space is so important when providing comfort to patients and for this reason the rooms will have an area on the walls for photos and art. Patients will also be able to select their own entertainment with internet access, sound systems and wall-mounted televisions. Family members who visit for extended periods of time will be able to utilize the family access rooms to do work and use computers, printers and phones or even read, meet, reflect or pray. These areas will have comfortable furniture and be reminiscent of a calm, home-like atmosphere while providing the opportunity to maintain a work -home balance. We are so pleased with the work that has been done in the Veterans Centre in K-Wing during phase one, but the continued effort to create a compassionate and comforting environment for patients and their families can go much further in phase two. 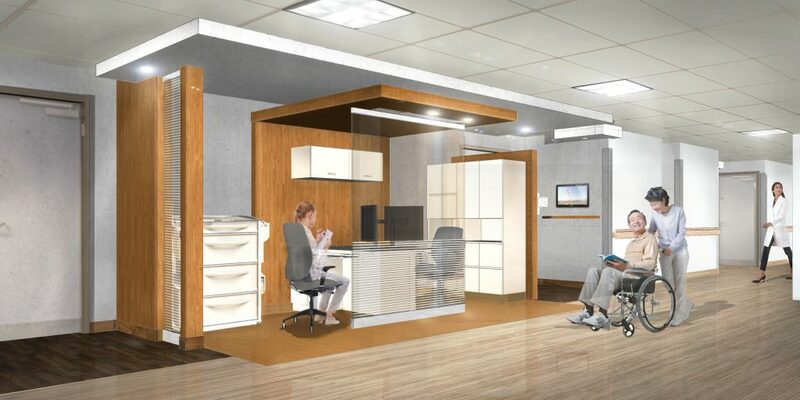 The transformation of patient rooms, staff workstations, quiet rooms and hallways in the second phase requires that we raise additional $1 million in 2018 to implement these amazing changes. We know that with the support of generous donors, and with events like our upcoming fundraising gala, our goal to provide veterans, first responders and members of the community with stellar care and support while they live their last days in a home-like setting can be met. Please consider making a gift today.